Each year, United Ministries holds fun and community-building events to build awareness, raise funds, and show appreciation to our supporters. Explore the events below, mark your calendars, and follow us on Facebook for upcoming opportunities to gather together with us! United Ministries’ 30th Annual Transformation Walk & 5K Run celebrates the lives being transformed right here in Greenville. Wherever our neighbors in need may be in their journeys, United Ministries is here to serve and empower them. Join us in our efforts and be part of one of Greenville’s longstanding community-wide events. Sign up to walk or run today! There is no fee to register to walk; instead, walkers are encouraged to fundraise. The cost to join the certified 5K race is just $30 and includes a t-shirt, bib, and official timing with medals for race winners. 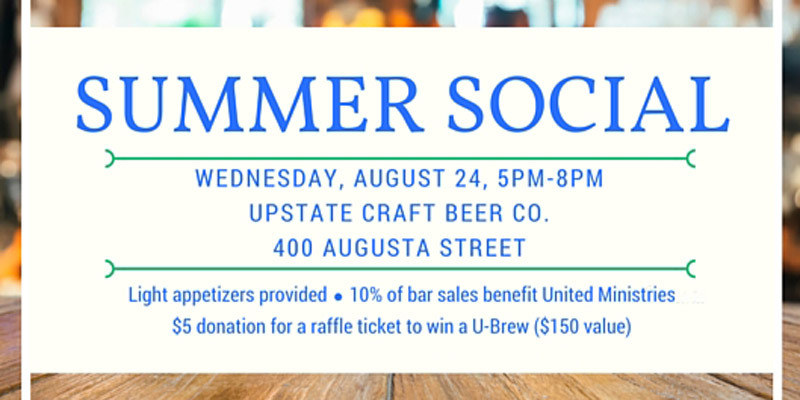 All proceeds stay in Greenville and benefit United Ministries’ programs in education and employment, crisis assistance, and homeless services. The Uniting for Change Luncheon draws community-minded and engaged individuals, congregations, civic leaders, and business professionals from all across the Greenville area. The 2018 event featured a dynamic keynote address from Dr. Kathryn Edin, author of $2.00 a Day, Living on Almost Nothing in America. 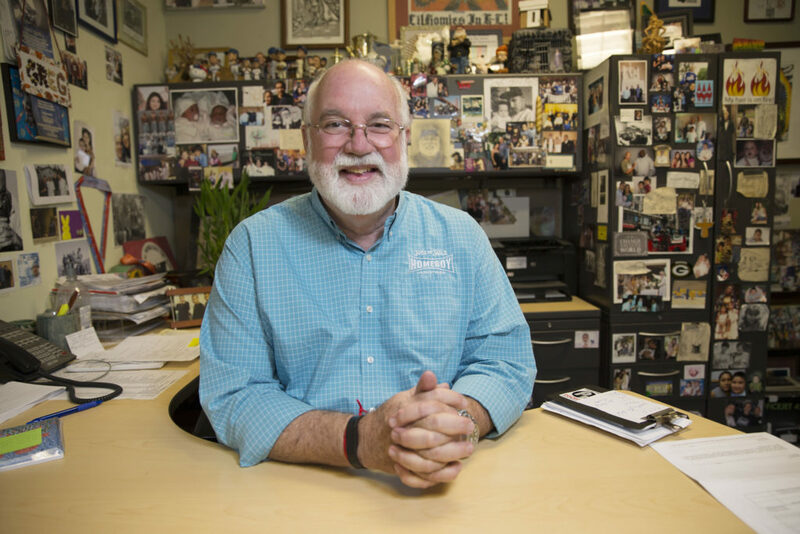 2019 Keynote Speaker: As founder and CEO of Homeboy Industries, Father Gregory Boyle has dedicated his life to helping Los Angeles’s most marginalized individuals find a place in society’s ranks. He has become a beacon of hope around the world. Father Boyle is the author of Tattoos on the Heart: The Power of Boundless Compassion and Barking to the Choir: The Power of Radical Kinship. We assist adults preparing to take the GED exam and then celebrate graduating students by providing full cap-and-gown graduation ceremonies with invitations to family members. Walking across the graduation stage is a once-in-a-lifetime opportunity. 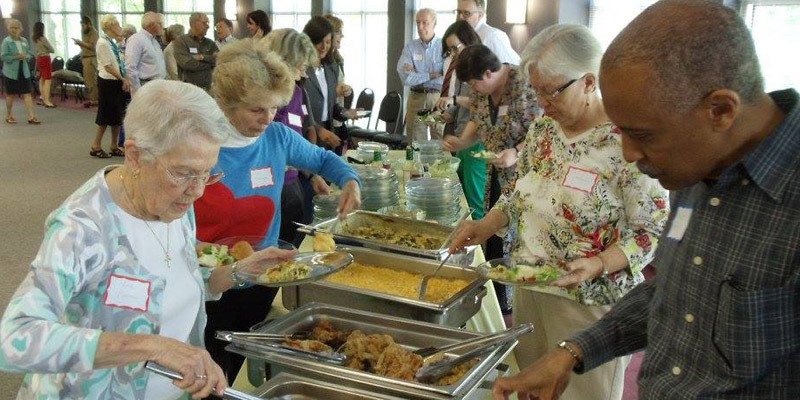 Each year, we show our volunteers how much they mean to us during a luncheon provided by United Ministries. Contact Claire Winkler at cwinkler@united-ministries.org or 864-335-2618. 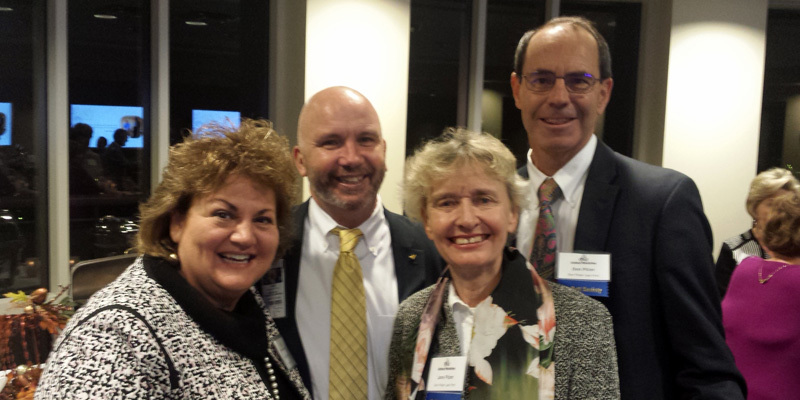 At the end of each year, 25-50 members of the local community, including business and philanthropic leaders, gather to celebrate the achievements made in partnership with United Ministries. Each quarter, United Ministries presents a happy hour for local young professionals and others to network and learn from one another. Previously held at Aloft’s WXYZ Lounge, Upstate Craft Beer Co., and Blues Boulevard Jazz, these casual events have been well attended and well received. Each venue has generously donated up to 20% of bar sales to United Ministries’ mission of serving and empowering those on the transformative journey to self-sufficiency. Cost: Whatever you’d like to spend!